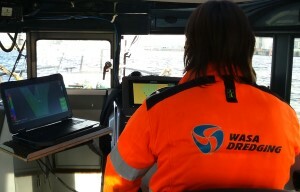 Foreshore Technology have installed a new multibeam system for Wasa Dredging. 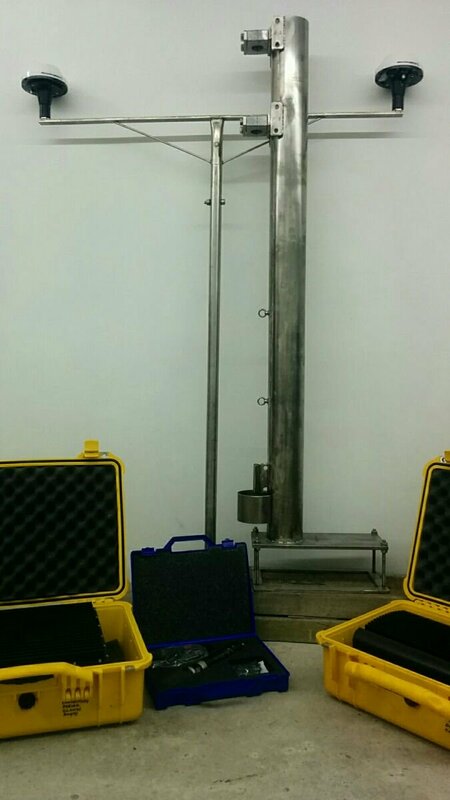 The system consists of WASSP Multibeam Sonar hardware , dual Hemisphere GPS antennas to provide RTK position and heading, a sound velocity probe and the new Dredge Master Multibeam software running on a ruggedized laptop. The Dredge Master Multibeam software contains patch test routines, a playback facility and realtime processing and visualisation of the data as you would expect with any Dredge Master product. Wasa dredging are using the multibeam software to track the progress of their current works without needing to hire a third party to perform the multibeam survey for them. Copyright © 2019 Foreshore Technology Limited. All rights reserved.